We live in an experience economy. Research says by the year 2020, customer experience will overtake price and product. Many believe it’s already happening! How much money is your organization losing due to your hidden customer service gaps? Create brand ambassadors and watch your revenue dramatically improve! So, where are you on this scale? 2, 5, 9…10? We’ll show you how to create a WOW culture and land on the 10 consistently! What’s keeping you and your organization from reaching its full potential? 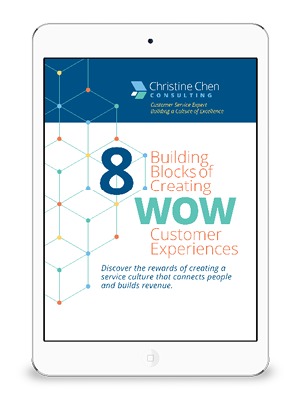 Are your customers “Wowed” during every interaction? Or, frustrated? Do your teams support each other? Accept responsibility? Or, blame others? Are you a “no risk” company? Or, do your policies get in the way? Is your service consistent? Or, spotty? Sometimes good, sometimes poor? Do you view complaints as opportunities? Or make excuses? Lose the customer? Does leadership demonstrate, support, and offer the tools needed to build a culture of excellence? Connect with team members? Understand the challenges? Acknowledge and reward? We work with leadership, management, and teams to build the culture that brings long-term sustainability. We walk you through our 6 Steps to Success process that allows you to tap into the secrets of customer service leaders worldwide. 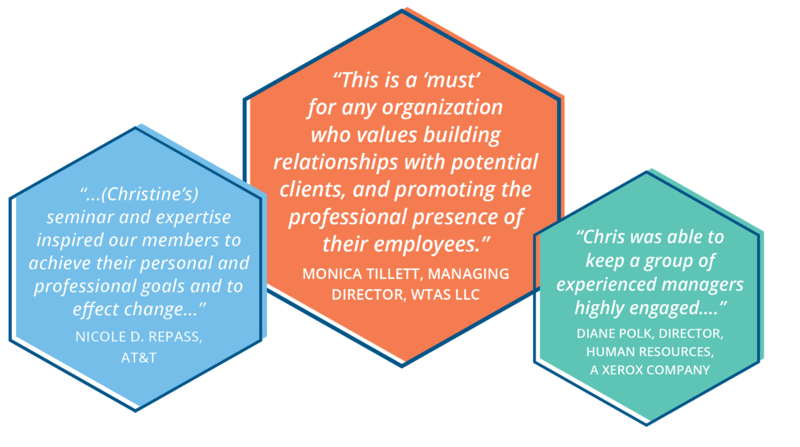 Through customized consulting and programs, we work closely with you to assess your current culture, meet with leaders and teams, analyze needs, implement specific systems, educate, and provide personalized strategies for continued, long-term success. Contact us to discover how to get immediate results and build an exceptional service culture.